While Uruguay has been a player in the international wingshooting scene for many years, the country has been slightly overshadowed by Argentina. Uruguay is a true wingshooter’s dream, and quite possibly has the best mixed bag of wingshooting in the world. 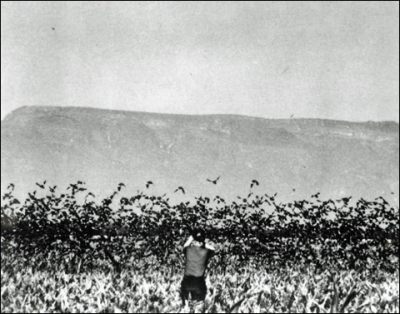 In 1979, at age 35, Jeri Booth journeyed by herself from Houston, Texas into testosterone-charged southern Mexico to meet with the 6-foot, 4-inch Robert Brand at his new wingshooting operation, Paloma Blanca. Her objective: book American hunters there through an outfitter company she had just started, Detail Company Adventures. As a hunting and fishing consultant, it’s a daily task to make sure each one of my customers gets the very best trip they can possibly have. Part of my job is to ask questions, and match each client to a lodge or outfitter that best matches their expectations and desires. That’s why I believe working with an agent or consultant is the number one thing the traveling wingshooter can do to ensure a good trip. Since most agents have been to the places they represent they have insights as to how you can maximize your money and time. 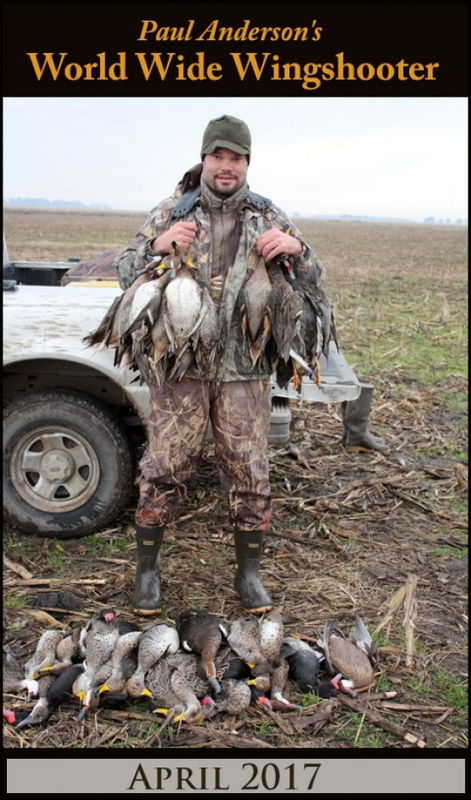 What follows are a few things that I recommend to my clients and think they apply well to most any wingshooting adventure. There’s a term in international wingshooting called “High-Volume.” Most outfitters claim they have truly high-volume shooting, and in many cases they do. Especially when you’re talking about shooting doves in South America. But what is High-Volume shooting, and more importantly how do you determine what High-Volume shooting really is? 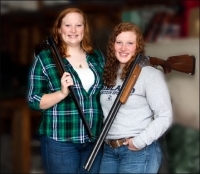 Alicia and Monica Dale are red-haired sisters that make up a duo of successful clays shooters. And their shotgun of choice? Well, coincidentally, it’s the CZ Redhead Premier Target as it happens, which actually marked an upswing in their games by providing better fit and improved reliability over their previous shotguns, according to the sisters. I can’t believe it’s July already! June was steamy hot on the East Coast and July looks to be as bad. The bright side of being smack in the middle of all this summer heat is that we are getting that much closer to the fall, my favorite time of year for several reasons. Happy June everyone! I am not sure where the time goes, but it sure flies by. My May was so full of travel, weddings and celebrations that I am not 100 percent certain what day it is right now. My middle child graduated from high school, my daughter had her junior prom and one of my best friend’s daughters got married. There have been a birthday celebration (ugh), athletic banquets and baccalaureate services. This is a long way of saying there has been less shooting time than we would have liked around here. But alas, we must have our priorities.